How to root a smartphone without using a computer? Yeah, it is even simpler/more comfortable to root with using PC. In today’s article, we will share up to 5 different methods to root a smartphone successfully without PC. Every smartphone you see that is fully customizable has root access. 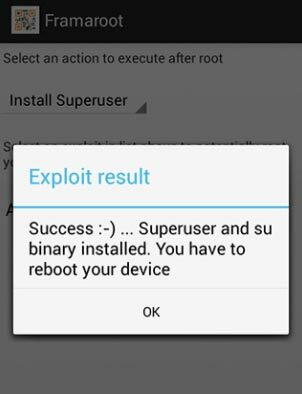 Rooting simply process of tweaking or bridging an Android device in other to gain superuser permissions over the device to be able to access and manage all the files and folders on the device (including the system files). In other words, rooting a device makes it open to full customization and also grants the user full administrative rights over that device. Also, after rooting a device, you can now install custom ROMs, increase battery life, and install any sort/kind of application on the device. For iOS devices, it is called jailbreak, and for Android devices, it is called rooting. When you jailbreak or root a device, you can now uninstall or permanently delete all the bloatware apps installed by the OEM. The process of rooting was quite complex initially; however, there are now, many ways to easily root a device successfully. Most people believe that smartphones can only be rooted using a PC because they see it a big task. But, you can apply any of these methods we will discuss in this post to root an Android device without using a computer. For you to root a device without using a computer, definitely, you require some specific apps. There are some apps we will introduce to you in this article which allows you to root an Android smartphone successfully without a PC. The apps are available on the Google Play store and other app hosting websites. Nevertheless, you must be properly guided through the processes of rooting a smartphone if you haven’t done it before. Hence, you must take note of the following Steps below. Also, if you do not root a smartphone very well, the outcome can be very disastrous. But, not to worry, with these apps, you’ll successfully root any android device in one click. The particular smartphone should have charge above 60% (it is preferable to wait until the device has a full charge); this is so the rooting process does not stop half way which can lead to unprecedented damage of the smartphone. Run a comprehensive backup of your device data and files. Enable USB debugging from device settings >>> developer options >>> USB debugging. If you didn’t see the developer options on your settings menu, then go to about >>> build number; click on the “Build Number” row for about ten times constantly to activate “Developer Option” on your device. Since you’ll not be using a PC, the steps are quite similar. It is straightforward, right? 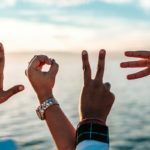 Well, it is not as easy as you think because some of these apps are complex to deal with. There is no other way to root an Android device/smartphone without a PC if not by using certain root apps. These roots are so many, so, you may likely install the wrong one. 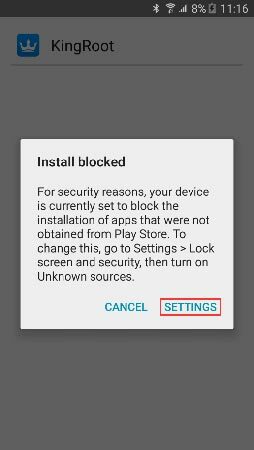 Hence, this article is critical to anyone trying or wishing to root his/her Android smartphone without a PC. 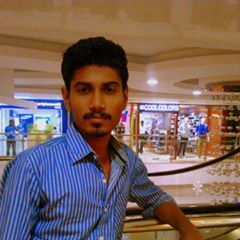 The Kingroot app is one of the best apps for rooting Android device without using a computer. 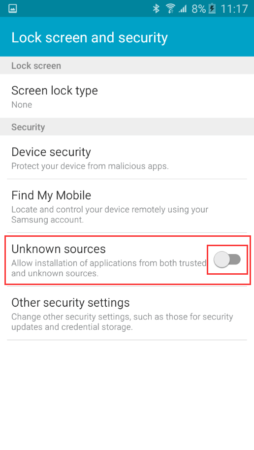 Most interestingly, with the KingRoot app, you’ll root any Android device with just one click. 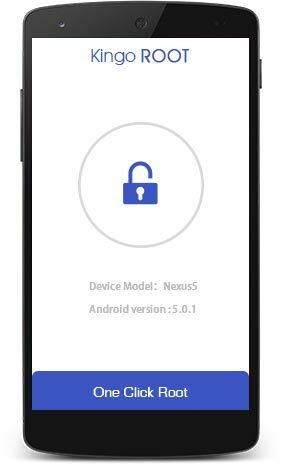 Prior, the KingRoot app could only root Android devices running on version 5.0.1 (lollipop) or lower, but the latest versions of KingRoot can root even Android Oreo devices. 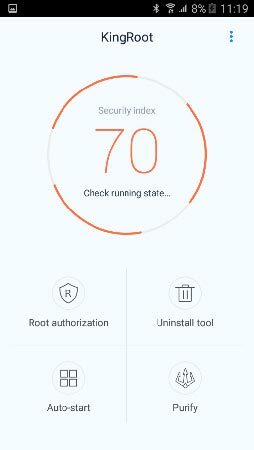 Install the root checker app from the play store to see if the device is rooted. 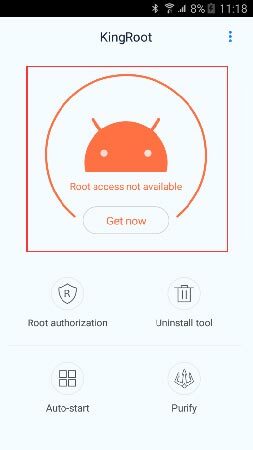 KingoRoot is another one-click Android root app; the KingoRoot app also requires internet connection access to be able to root an Android device successfully. It can root all Android versions from Jellybean 4.1.2 to Oreo 8.0. A lot of people find it difficult to differentiate between KingRoot and KingoRoot; well, it can be confusing, to be frank. It’s just an “O” that differentiated the KingOroot from KingRoot. Nevertheless, they are using apps for rooting without a PC. Launch the KingoRoot app and click “One Click Root” to start. Try the KingoRoot PC app if the mobile app didn’t root your device successfully. 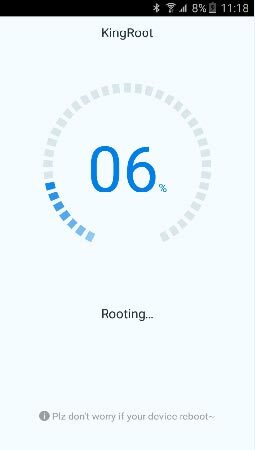 Download the Root Checker app to confirm your device root status. 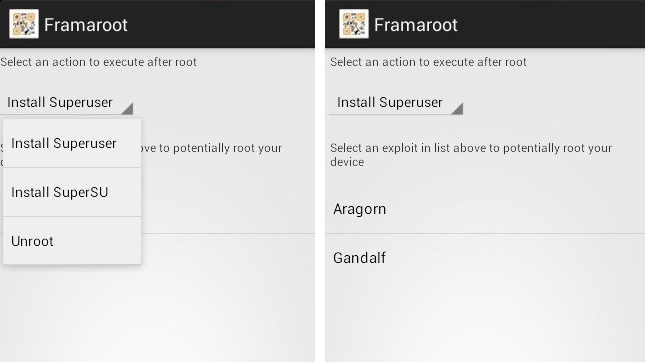 Very interesting, you can root and unroot android devices using this app – framaroot. This app can root any Android version successfully. Also, it is among the best “One-Click Rooting” apps. See below for the steps to use this app to root without PC. Somehow, using Framaroot doesn’t appear as easy and straightforward as KingRoot or KingoRoot. But, if you can find your way around it, then, it is a great app to use. 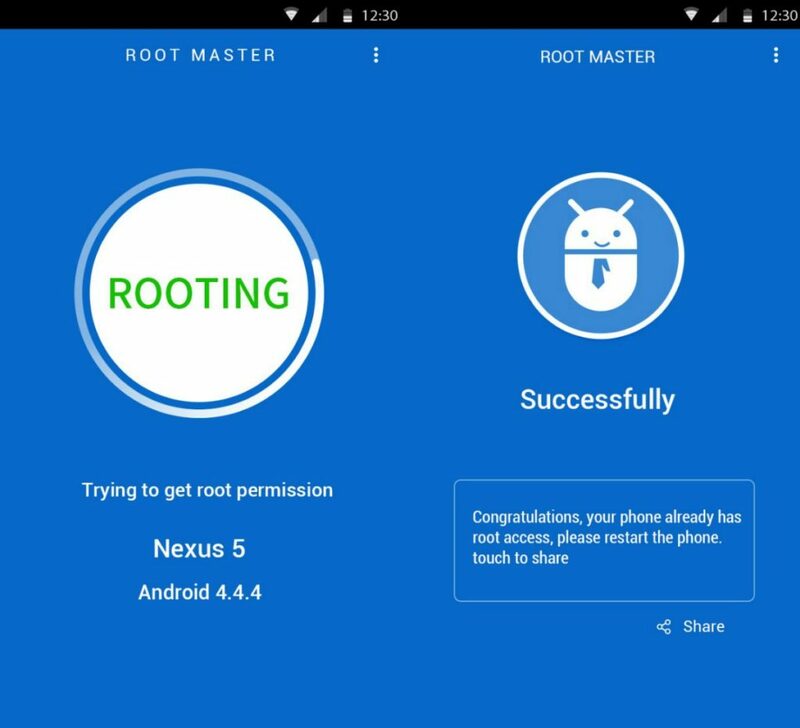 Root Master is also among the One-Click rooting apps for Android OS. The app is super intuitive with a user-friendly interface. 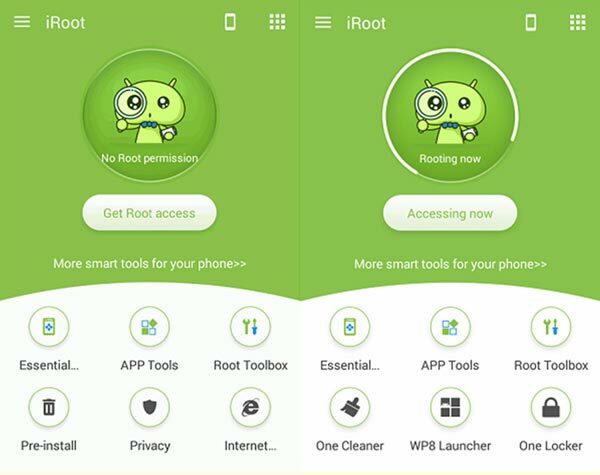 While for an excellent app to root Android devices without PC, iRoot cannot be ignored. This app is seemingly one of the best Android rooting app with a simple and easy-to-navigate interface. Also, it can be used to root even Android tablet devices up to the 5.0.1 OS version (lollipop). As you may think, it is equally a one-click rooting app. 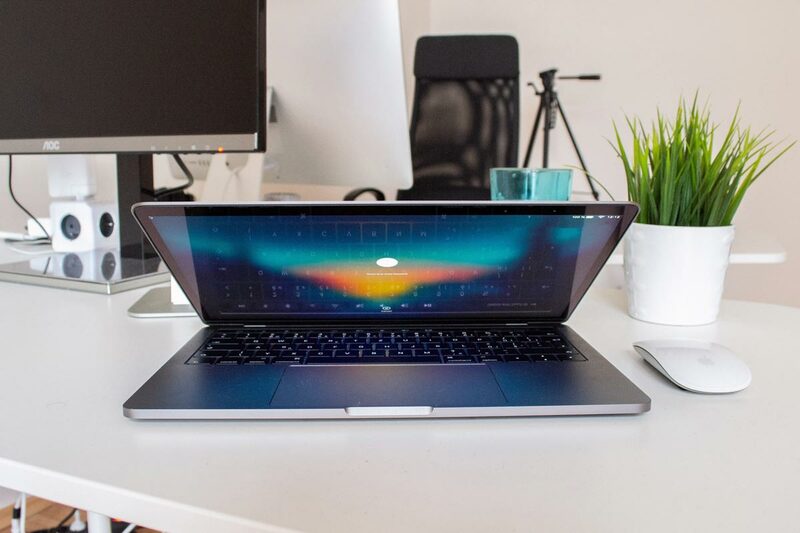 These methods/apps provided in this article works for all Android devices including tablets irrespective of the device manufacturer – Samsung, HTC, LG, Sony, etc. Your mobile device warranty will become invalid.